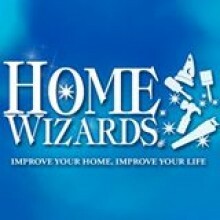 HomeWizards with Cindy Dole. May 11, 2009. If you’ve been thinking of making some changes to your yard You want to go more drough tolerant, less water thirsty plants. Now is the time to take notes call in and get the answers first hand with me is one of the landscape designers who transformed this hillside into a masterpiece, Cassy Aoyagi, with FormLA Landscaping explains how she and her husband Kirk did this and how you can too! PBS (KVCR). Frank Simpson interviews Cassy Aoyagi about the benefits and care of lawn alternatives, like the IdealMow lawns shown here, at a La Canada residence. Benefits include significant water, money and time savings.